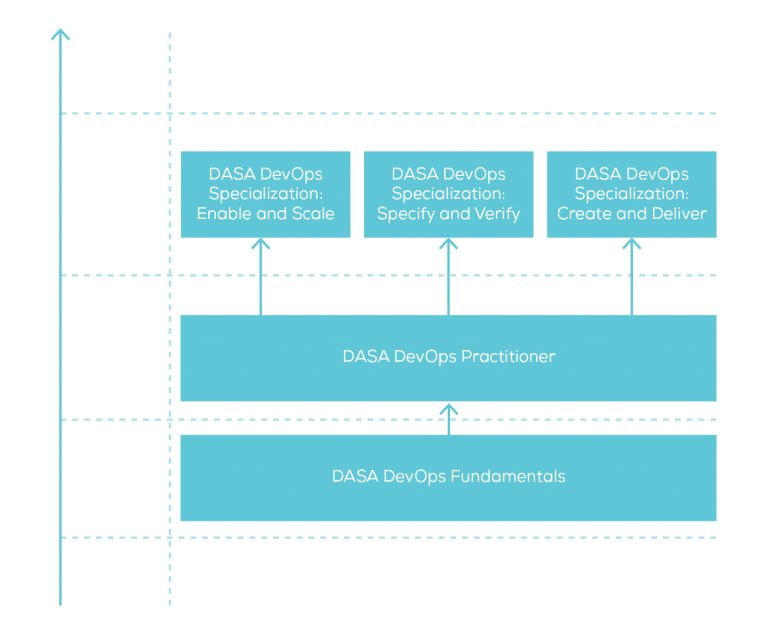 Promote a knowledge and skills framework for DevOps, based on a defined set of principles. 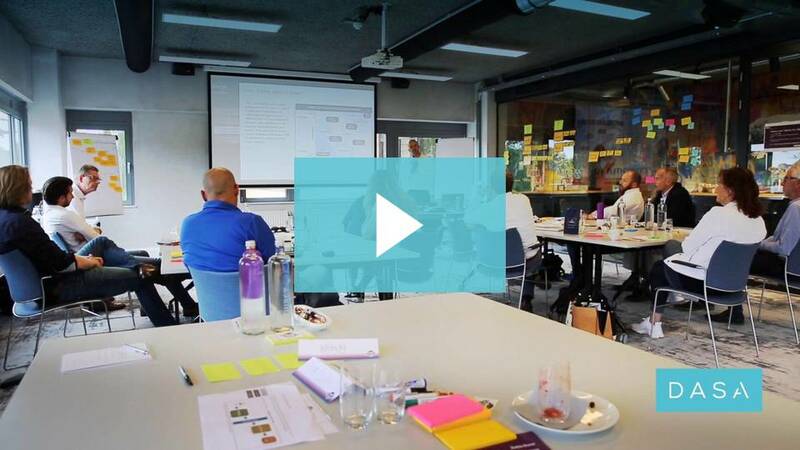 Develop and evangelize a vendor neutral DevOps qualification program for professionals. Generate interest and awareness for the need for knowledge and skill development. 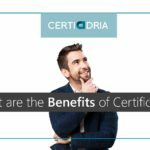 Advance quality of training and open source certification for DevOps knowledge and skills. 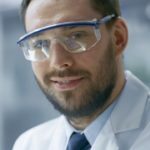 Map member training content to the role based competence baseline. 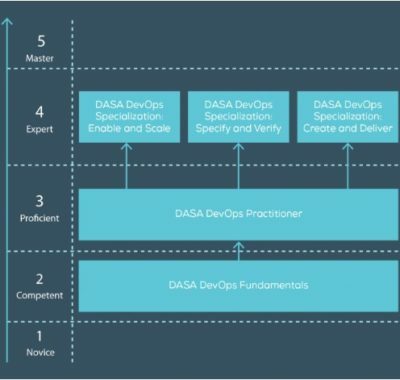 Why Are People So Passionate about DevOps and DASA?